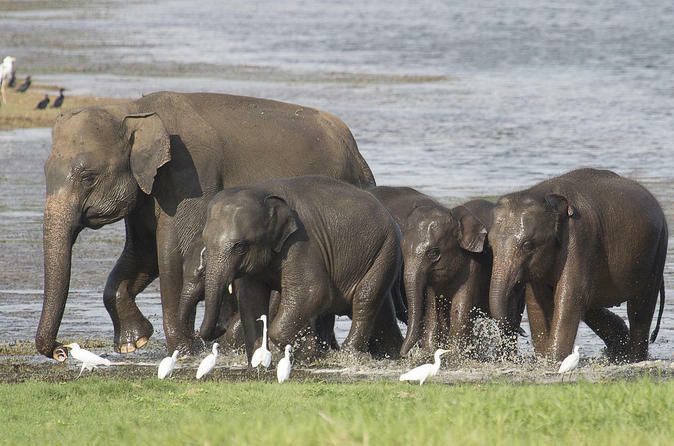 Wilpattu National Park is the largest natural forest reserve in Sri Lanka and also one of the oldest, and is home to an abundance of animals, birds, reptiles, amphibians and critters. 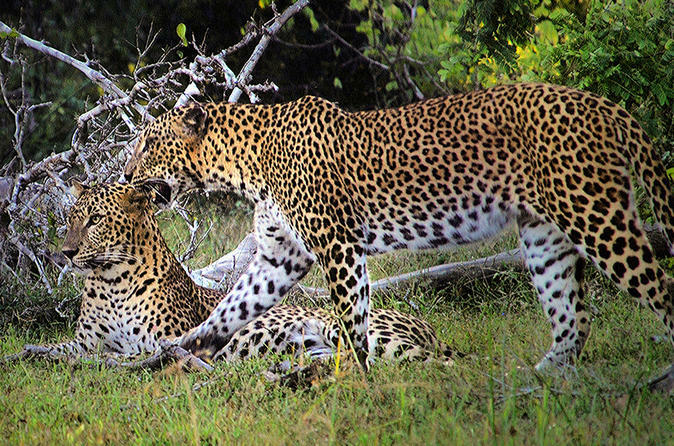 It is most famous for its population of Leopard. Experience a wildlife adventure like no other, camping outdoors among the birds, the bees and the trees. Enjoy delicious meals around a campfire and explore the untouched wilderness, taking photographs and memories of this beautiful jungle with you wherever you go. Sleep beneath a crystal clear sky, illuminating the earth around you with the light of thousands of stars. This is the ultimate Safari & Camping experience for any wildlife and nature enthusiast. Discover Anuradhapura and Mihintale on this 10-hour tour from Dambulla. Accompanied by a guide, explore cultural sites in Anuradhapura, including Sri Maha Bodhi and Thuparamaya. Visit Mihintale, a central mountain peak thought to be a symbol of Buddhism. Travel comfortably in a private vehicle. Hotel pickup and drop-off is included. The Hurulu Eco Park Safari takes you on a tour through part of the Hurulu biosphere reserve. You can select either the morning or evening 3-hour safari according to your needs and tastes, though the evening safari tends to be better in terms of sights. This tour takes you the oldest city of Sri Lanka, Anuradhapura. Feel the weight of two millennia in the ruins of the city, which was grand in its heydey. 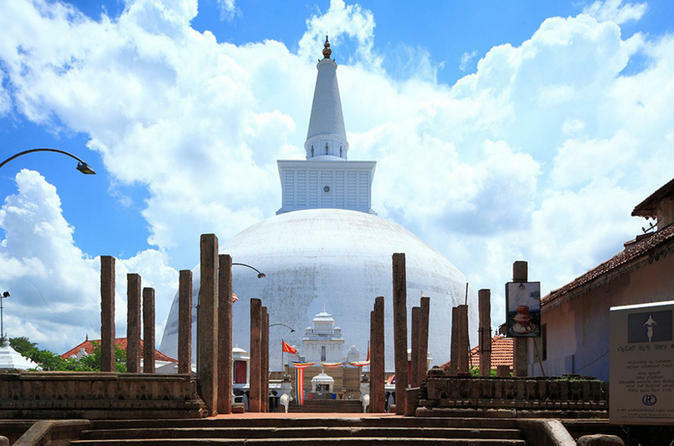 Hear the local legends and stories about Anuradhapura. 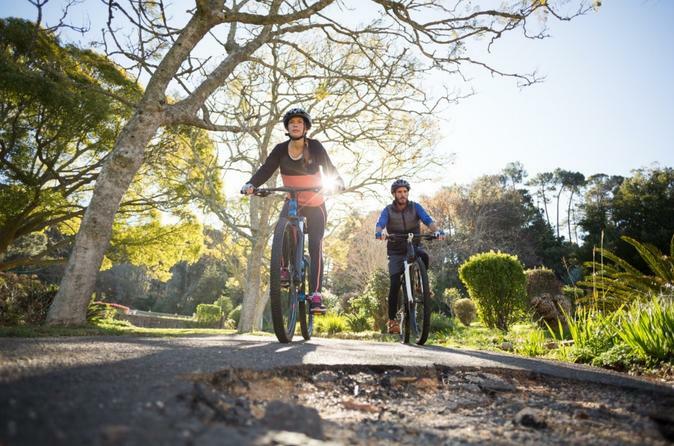 Cycle by the beautiful Tissawewa reservoir. View the majestic Jetavanaramaya, which was one of the tallest monuments in the Ancient World. 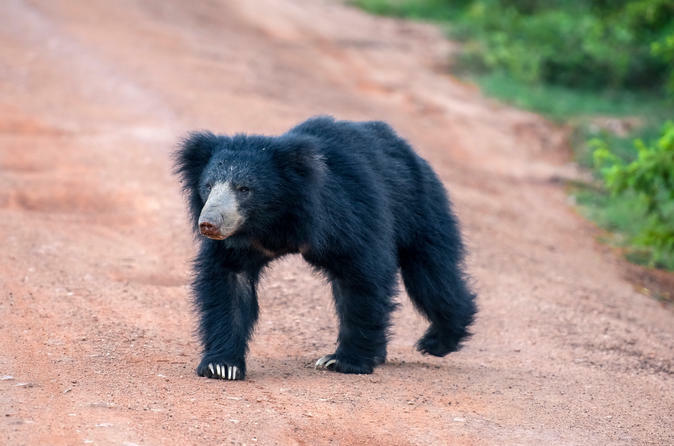 See Anuradhapura as you have never seen it before.